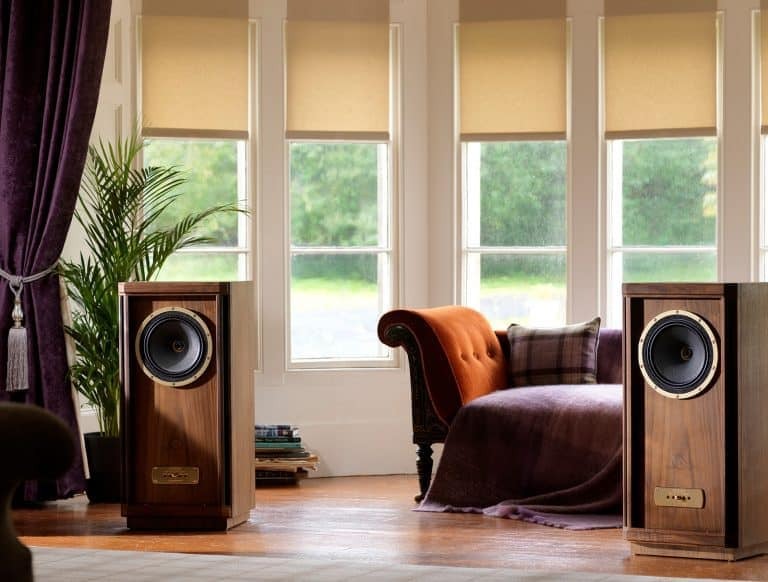 I have worked for Tannoy on many projects and thoroughly understand the brand and product range. Typically with a Tannoy brief we are told the following. The speaker volume; size; the number of drivers; targeted market segment and any acoustic specifics of the speaker. It is then our responsibility to establish the aesthetic design. This project was awarded to 4c Design. I worked on it during my employment with the company. 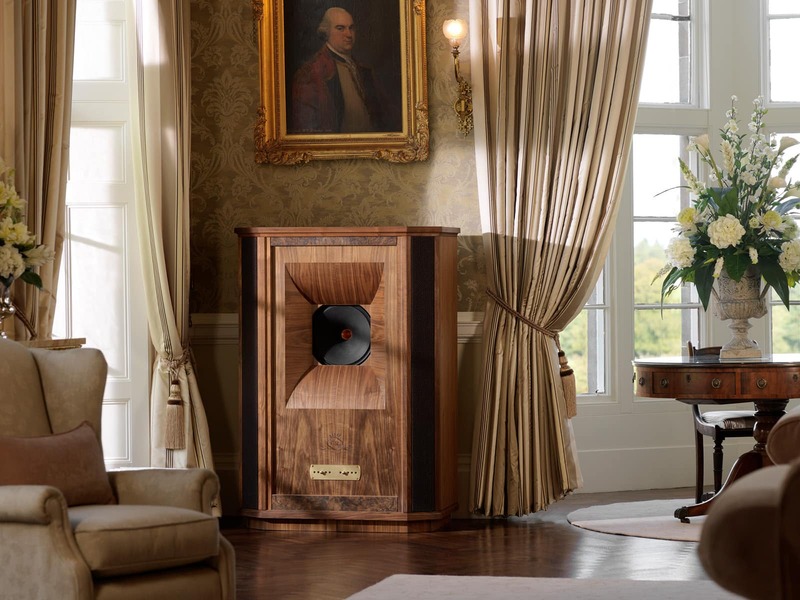 Tannoy has a long and fascinating history. In 1926 Guy R Fountain perfected a new type of electrical rectifier consisting of two metals. They were Tantalum and a Lead alloy suspended in an electrolyte solution. The invention proved such a success that he founded Tannoy (combination of the words ‘Tantalum’ and ‘Alloy’) and the company began to diversify into all sound reproduction equipment. 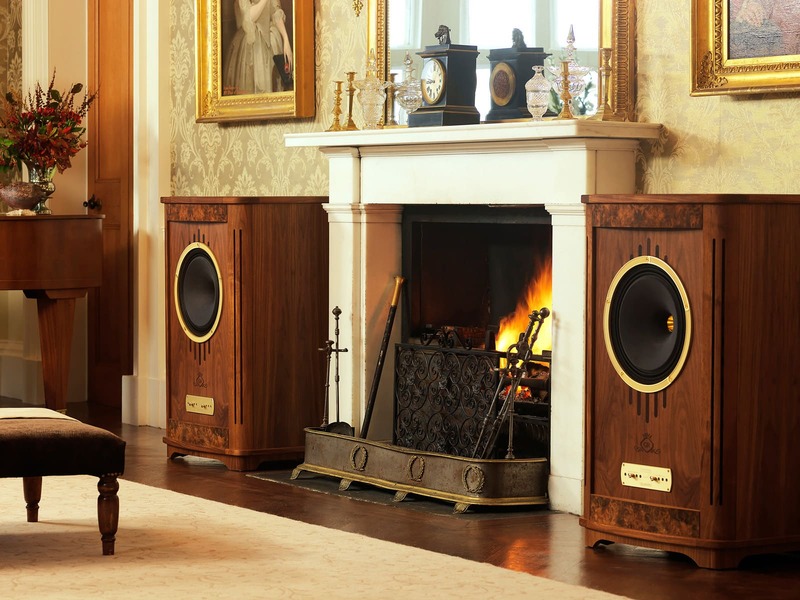 By 1940 Tannoy was at the forefront of the communications revolution. The music industry was just starting up and Tannoy catered for the entire process; from recording to home audio to PA systems. 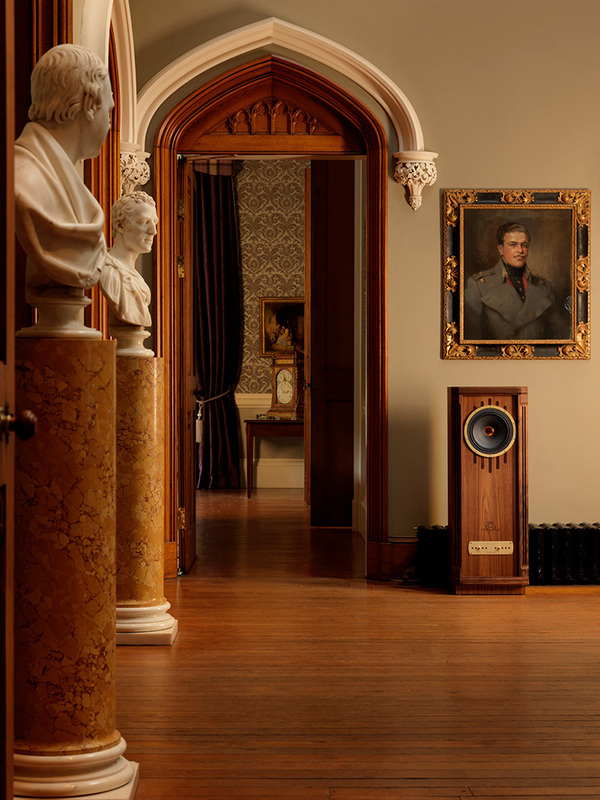 At this time Tannoy’s Chief Engineer recognised that a single transducer (the part that turns electricity in sound) was not capable of producing the full range of musical sounds and two transducers (ie separate tweeter and driver) would not be as accurate. 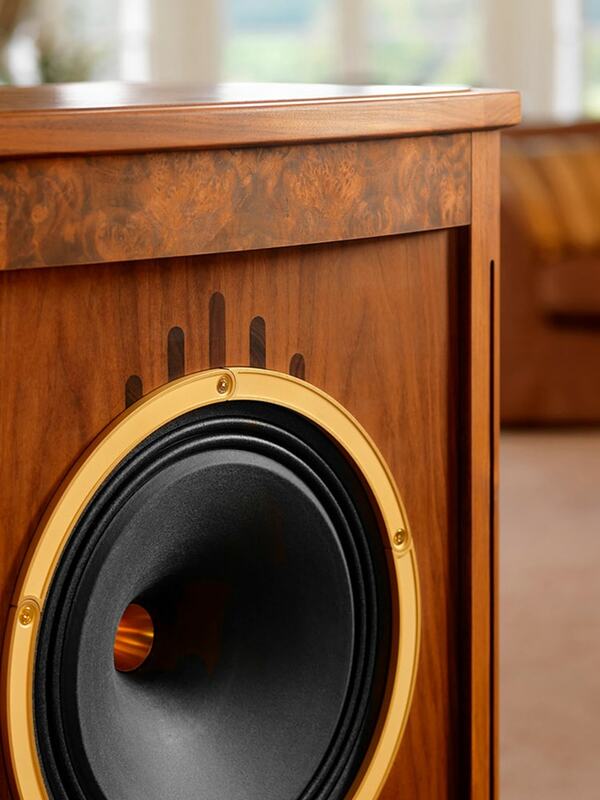 In 1947 the dual-concentric speaker was born, a single point-source speaker that changed audio forever. 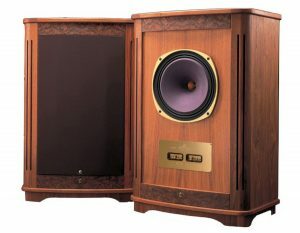 The dual-concentric was initially designed for the Monitor Black speakers, which has gone through several incarnations. Tannoy have become so successful and dominant in the audio sector that the name Tannoy has become common diction as a PA system. Yet like Biro and Hoover, it is a company name and not a kind of product. 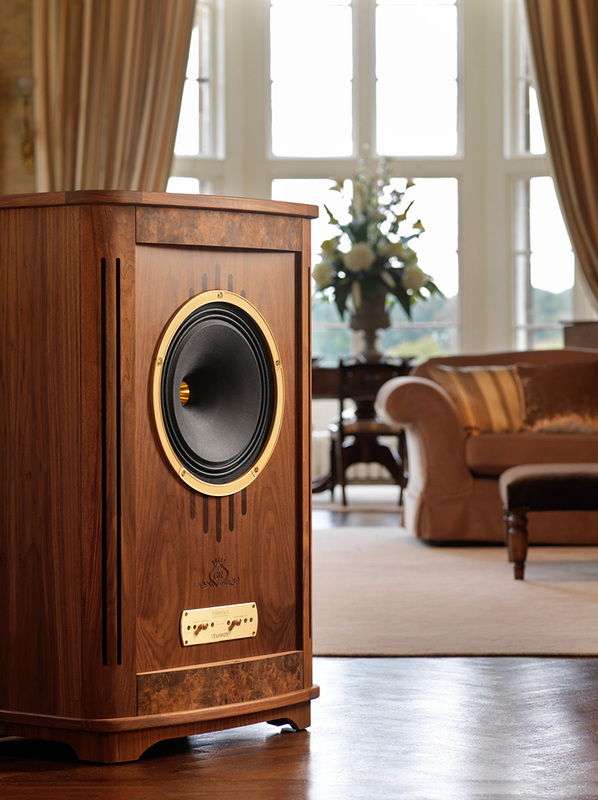 Through my work, I have been privileged to work with Tannoy many times as their Industrial Designer. 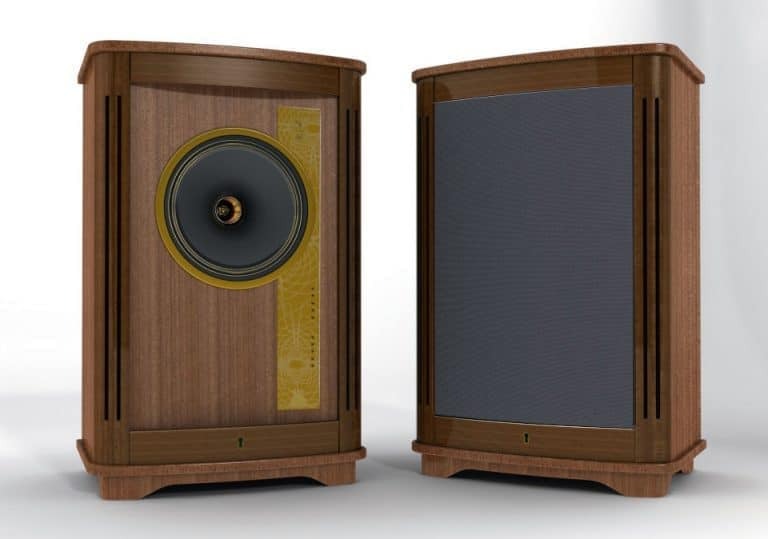 As a result, most of Tannoy’s products released between 2010 and 2016 have at least one stage been designed or influenced by me and the team at 4c. Working with Tannoy has been one of my career highlights. To have so much influence over such high-end products that are guaranteed to reach the market has been a real pleasure. Also, while I very much enjoy the engineering side of design; occasionally it is nice to stretch my creative legs and just be an industrial designer. When we were given the brief to redesign the entire Prestige range, it was a challenge I couldn’t wait to get stuck into. As with all jobs of this type the first stage is research. It’s important to understand the product; its history and its future, as well as the competition and parallel products that can serve as inspirations. The Prestige range is an iconic part of Tannoy’s offering, first released over 6 decades ago there was plenty of pressure to get the design right. I am sure many die-hard fans would be all too quick to let us know if we didn’t! 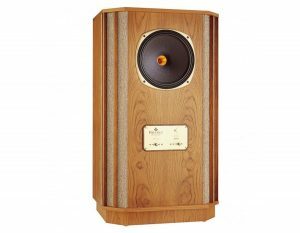 With 5 new speakers in the new GR range we had to find a style that worked from the modest Stirlings at 850mm high and 23Kg to the truly colossal Westminsters at 1395mm high and 138Kg. In truth I found the older Prestige range tired and couldn’t imagine many homes where they would fit in. But I also saw their potential when updated. It was important to retain the essence of the range, it would not be accepted (and nor should it) if we changed the overall shape and presence of the speakers. The next stage of design is to start sketching up concepts, which evolve into increasingly refined CAD models and renders. The changes were subtle and hinged on using the correct high quality and well finished materials. We believed strongly in bringing back Tannoy’s original logo with the classic lightning strikes as it was in-keeping with the essence of the product. This can be seen on the front adjustment panel. 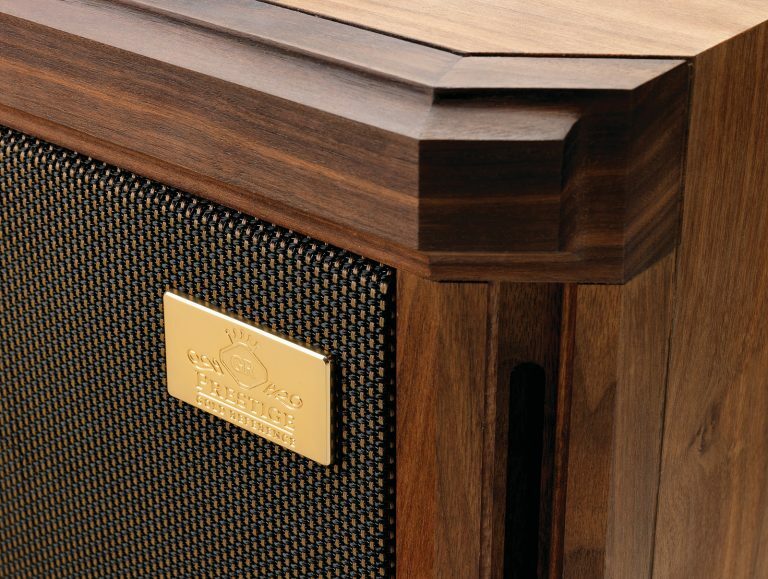 Once the design was confirmed we continued to work closely with Tannoy to decide upon the best wood finished, metal finishes, grille clothes and overall feel of the product. 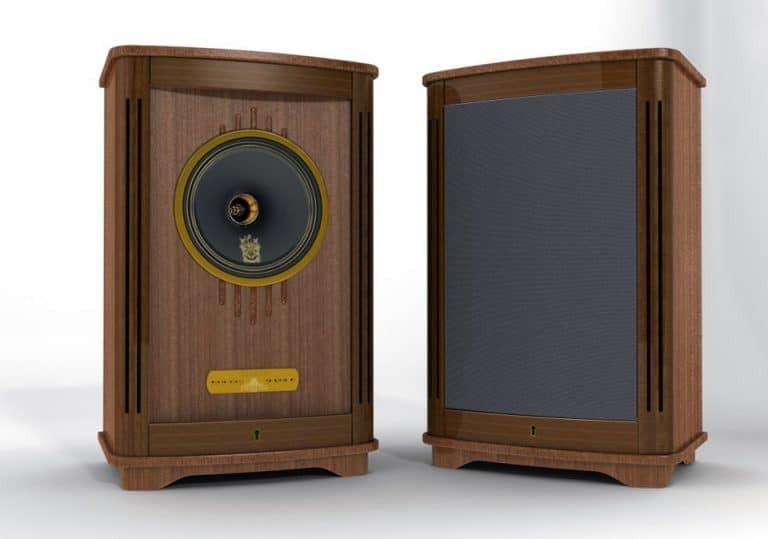 Upon publishing this case study, Tannoy were struggling to produce the Prestige GR range quickly enough, such is the demand.